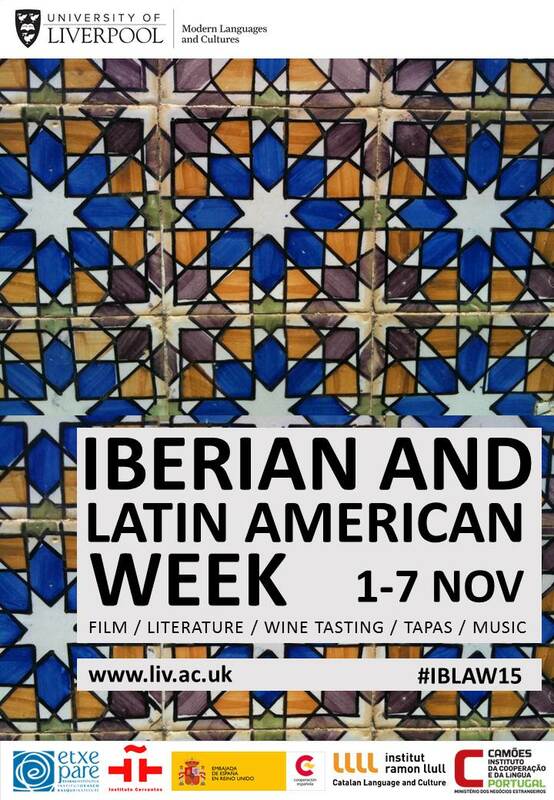 We have an exciting week of events coming up from the 2nd-7th of November, the Iberian and Latin American Week (IBLAW) and the E. Allison Peers Symposium. IBLAW this year will include events at the Central library, Twitter storytelling competition, translation slam, art exhibition, film screenings, author talks and much more. Click here, to take a look at the full programme of events. You can also follow our events on Twitter through the #IBLAW15 hashtag. Many of our events are open to all, so do join us. 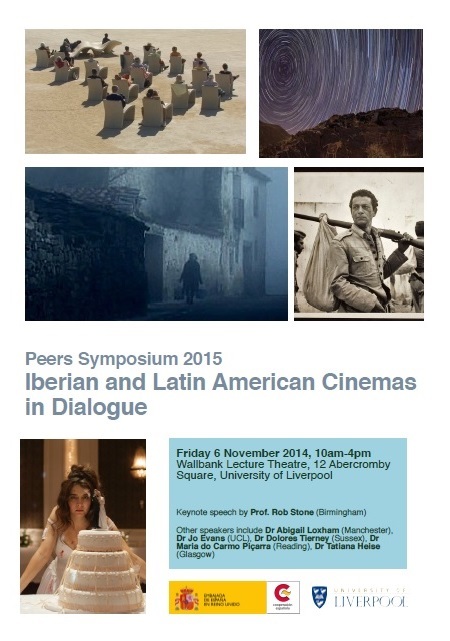 The theme of this year’s E Allison Peers Symposium is Iberian and Latin American Cinemas in Dialogue’ and will take place on the 6th of November. For more information, click here. The Catalan and Spanish writer Care Santos, winner of the prestigious Premi Ramon Llull 2014, will visit the Department of Modern Languages and Cultures on Friday 16th October. 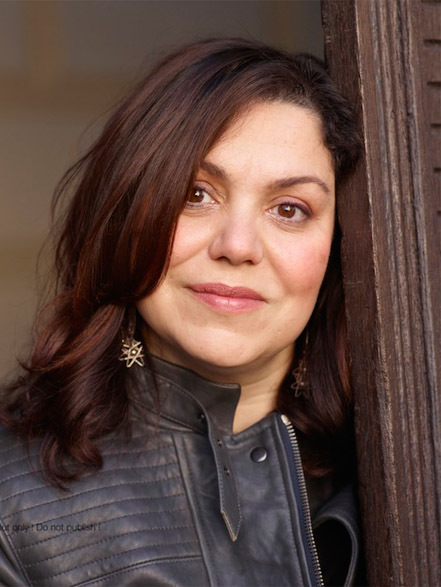 Care Santos will present and discuss her latest novel, Desire for Chocolate, with students and staff from the Department. There will also be a translation workshop from Spanish and Catalan into English based on an extract from her novel. Care Santos was born in 1970 in Mataró (Barcelona). She began writing when she was 8, won her first writing competition when she was 14, and published her first book, a collection of short stories, when she was 25. Since then, she has published novels, collections of short stories, poetry, and numerous books for children and young adults. Santos is one of Spain’s most read children’s book authors, and her work has been translated into German, French, Italian, Portuguese, Lithuanian, and Korean. The event will take place on Friday 16th October (11-12 am, Wallbank Lecture Theatre, 12 Abercromby Square), and is kindly sponsored by the Instituto Cervantes de Manchester.